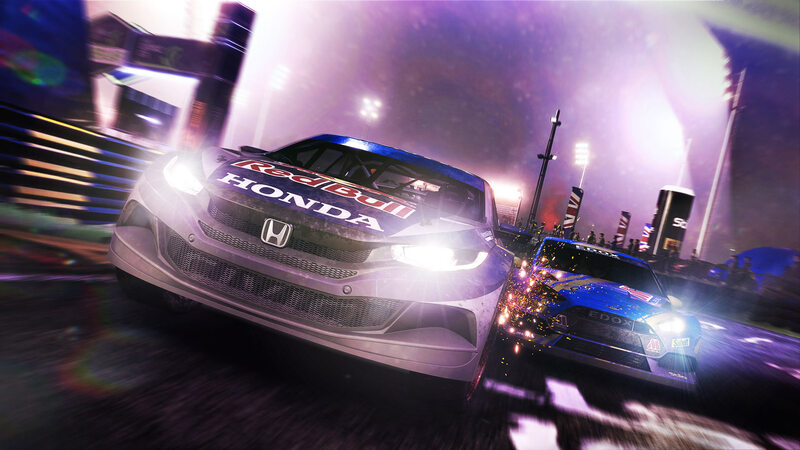 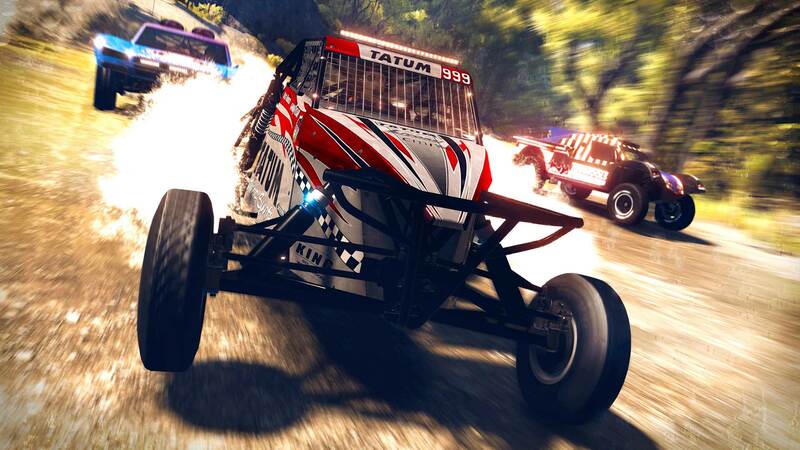 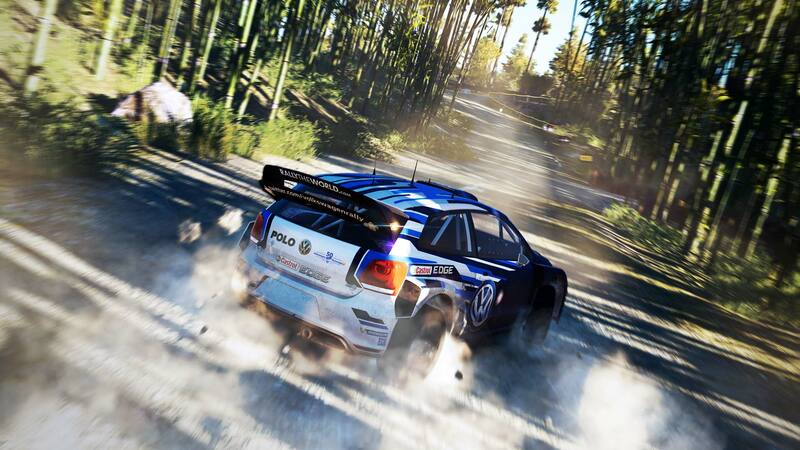 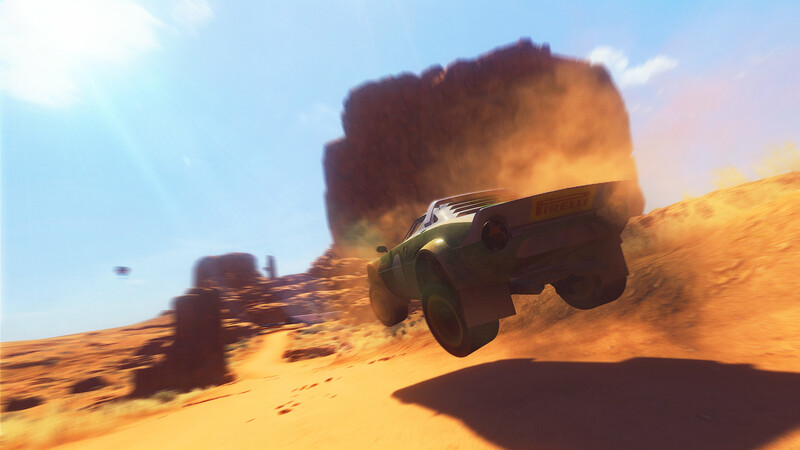 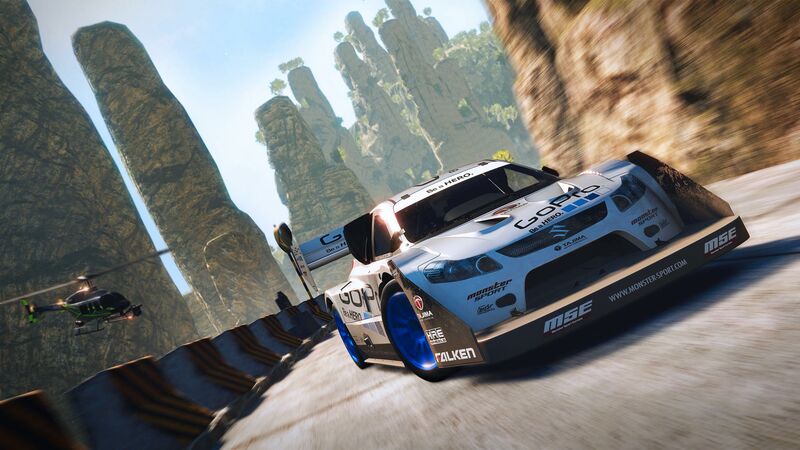 Explore more games and downloadable content for V-Rally 4! 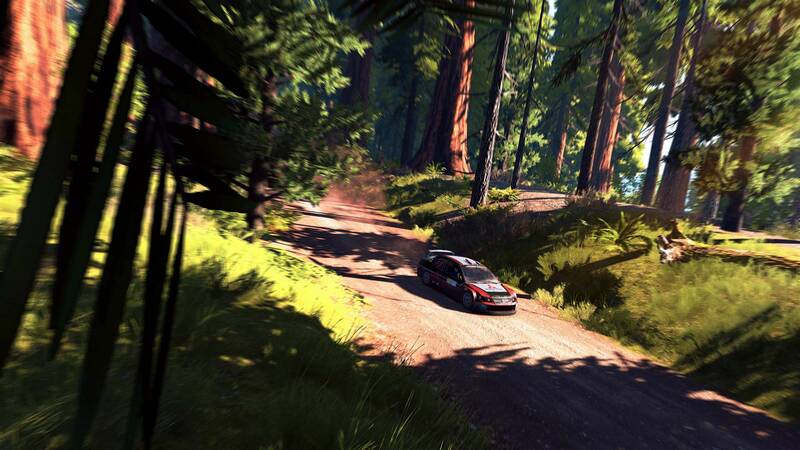 V-Rally 4 is a demanding simulation that gives you an extreme experience. 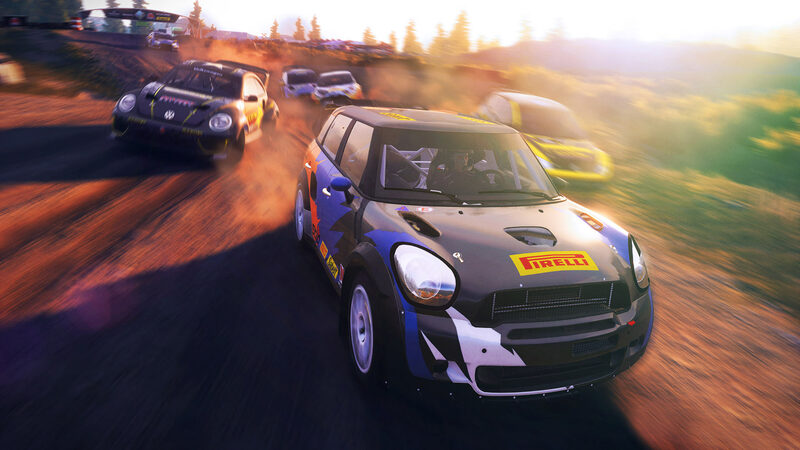 Rally, Rallycross, Drift, Buggy and Hillclimbing: rise to the challenges of off-road racing in a spectacular journey across the continents. 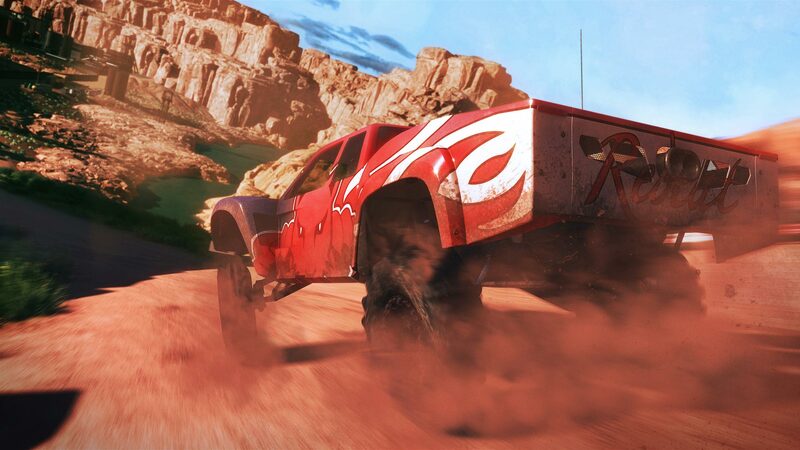 Hostile conditions and environments await you as you take the wheel of legendary cars, in Career mode, online or in split-screen. 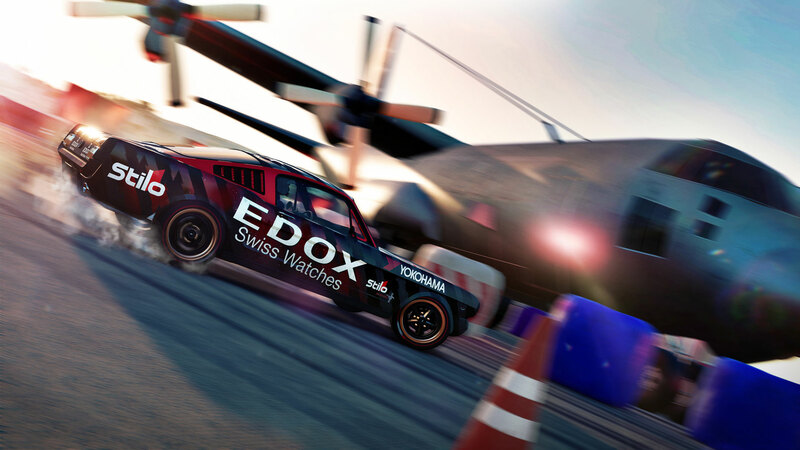 Over fifty different cars, from among the most famous in extreme motorsport, for you to discover, collect, upgrade, customise and, above all, learn to master! 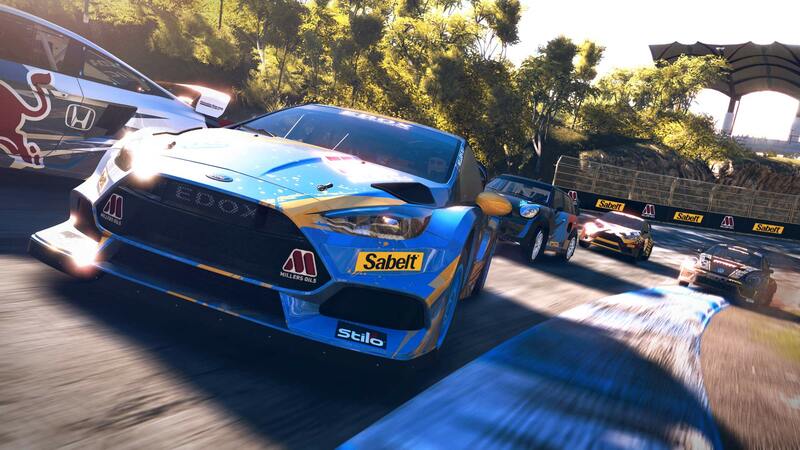 As the journey is only worth the trip if it&apos;s shared, V-Rally 4 offers a Career mode based on the travels of an aspiring legendary driver and an innovative online mode so you can gauge your progress.